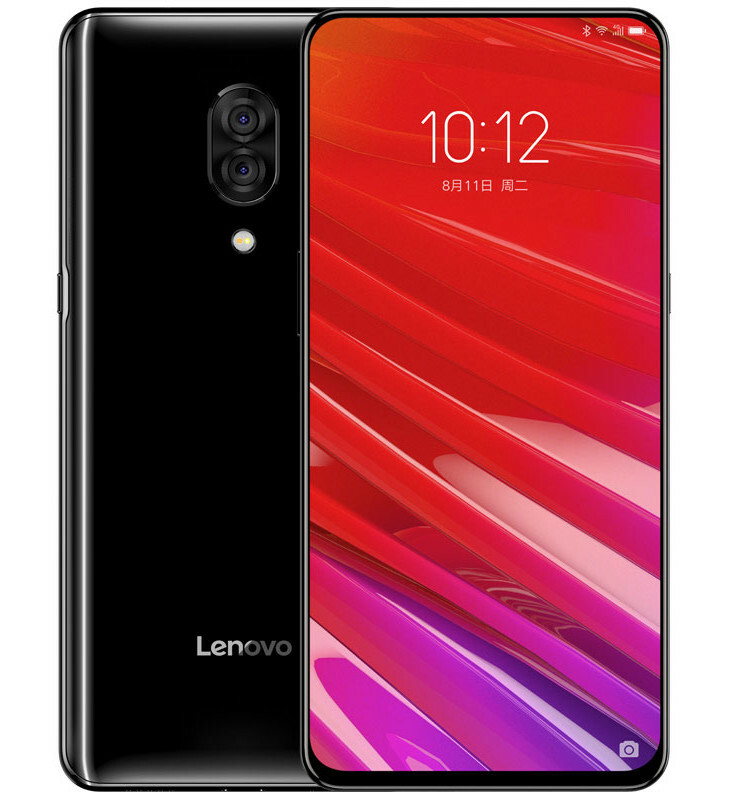 As the company already confirmed, Lenovo has just launched its new smartphone Lenovo Z5 Pro with a full-screen display, slider design, and in-display fingerprint sensor. The phone uses the same slider mechanism that we saw in the Mi Mix 3 and Honor Magic 2. Lenovo Z5 Pro comes with 6.39-inch ( 1080 × 2340 pixels) Full HD+ Super AMOLED display with 19.5:9 aspect ratio display and Corning Gorilla Glass protection. The phone has no notch and boasts 95.06% screen-to-body ratio. It has the sliding back that houses 16-megapixel front camera, earpiece, and the 8-megapixel IR camera. The phone packs Octa Core Snapdragon 710 10nm processor with Adreno 616 GPU. It has 6GB RAM and comes in 64GB or 128GB storage options. The phone runs on ZUI 10 based on Android 8.1. The phone features a dual camera setup that has 16 megapixels primary camera with Sony IMX519 sensor, f/1.8 aperture, and 24 megapixels secondary camera with Sony IMX576 sensor and f/1.8 aperture. It also has 16 megapixels front camera with secondary 8 megapixels IR Camera for Face Unlock. The phone features In-display fingerprint sensor. It has no headphone jack, so it supports USB Type-C audio. It also has Dolby Atmos. It comes with Dual 4G VoLTE, Wi-Fi 802.11 ac (2.4GHz + 5GHz), Bluetooth 5, GPS + GLONASS, USB Type-C and NFC connectivity options. It packs 3350 mAh battery.